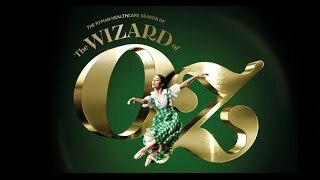 Dancer William Fitzgerald as the Wizard and Abigail Boyle as Glinda in The Ryman Healthcare Season of The Wizard of Oz. Photo credit: Stephen ACourt. The Wizard of Oz was created by RNZB Artistic Director Francesco Ventriglia in Florence in 2010. Through an accident of fate, this charming two act ballet based on L. Frank Baum’s much-loved story of love, friendship, and growing up, was never performed. Six years on, the world premiere of The Wizard of Oz is set to tour throughout New Zealand, with all the familiar characters brought to life in a beautiful design by Gianluca Falaschi. Music by Francis Poulenc sets the scene for a colourful staging that is sure to enchant audiences of all ages. Join Dorothy on her journey to the Emerald City, and the friends and foes she encounters along the way, as she learns that quick wits, compassion and courage—and just a touch of magic—are inside us all. From Choreographic Talks to Forums to Q&A sessions. 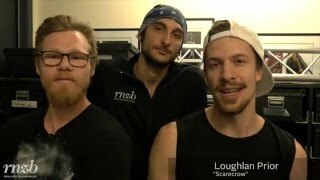 There are plenty of ways to engage with your national ballet company.